Neurofeedback is a form of biofeedback or brain training that has been shown to have positive long-term outcomes. Electrodes are placed on the scalp to listen to the brain and that information is fed back to the brain through software in a way that the brain understands. The brain learns to function more efficiently. We reward the brain for changing its own activity to more appropriate patterns. This is a gradual learning process. If you can sit in a chair and look at a screen, you can do neurofeedback. The work is being done subconsciously. Thoughts and effort aside, with neurofeedback the subconscious mind can retrain the nervous system to be calm and focused. People can get out of their own way, reboot, and regulate. Neurofeedback can be traced back to research being done in the 1960’s and 1970’s. Significant positive results were being seen at the same time as psychopharmacology or medication. A large majority of research funding for mental disorders goes towards pharmaceuticals. Neurofeedback was placed in the shadow of pharmaceuticals. The DSM manual is used by clinicians to diagnose clients with mental disorders and is symbiotic with psychopharmacology. Neurofeedback uses a different model to understand concerns specific to an individual’s brain function. Anyone who wants a better brain should consider neurofeedback. This includes brains with severe deficits or individuals who are looking for peak performance in athletics, school or work. What are people saying about neurofeedback? “I sought out neurofeedback because my anxiety was unmanageable. I’m so glad that I did try neurofeedback. I didn’t know what to expect so after the first session I was surprised at how much more relaxed my muscles where. My sleep patterns started to improve, before neurofeedback I would have to force myself to sleep and not have restful sleep. Now I can’t keep myself awake even if I wanted to, and I’m waking up rested and relaxed. My anxiety is at a very manageable level, I’m more open to change and more willing to just go with the flow of life, whereas before I was trying to control life. I’m able to take in a situation, not get overwhelmed and think it through without anxiety taking over. I have more body awareness, I sense when I’m tired or hungry when this has been a struggle in my life. Healing Pathways is pleased to welcome Danielle Musick who has been using the Othmer Method of Neurofeedback since 2012. She completed advanced neurofeedback training at the EEG Institute in Woodland Hills, CA. You can read her profile here, or contact us to set up an appointment with her. 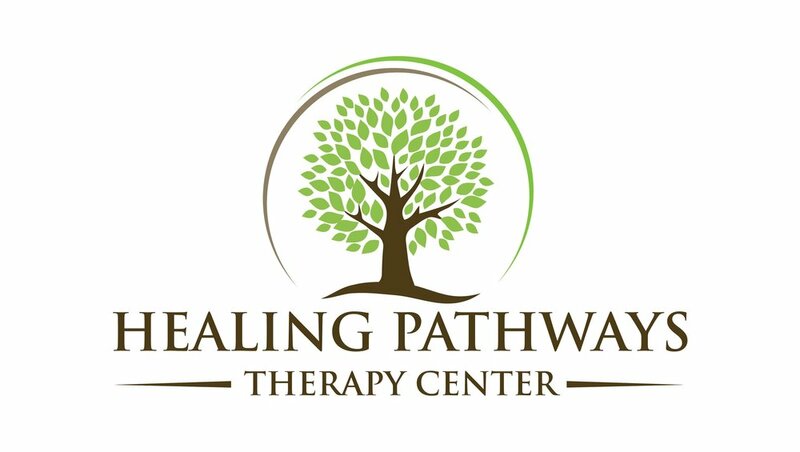 Healing Pathways Therapy Center is a participant in Homecoming 4 Veterans (HC4V) which is nonprofit organization and network of clinicians providing free neurofeedback services to veterans.